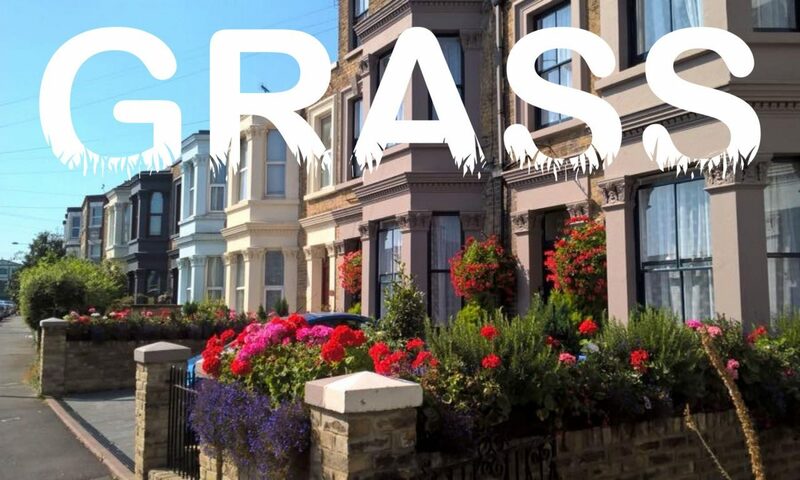 GRASS – Gordon Road Area Street Scheme – was originally setup in 2003 as a resident led community volunteer group, its stated aims are to improve the quality of life for residents in Cliftonville. Grass is currently seeking funding for two of its main free community projects for 2019 Cliftonville in Bloom and the Cliftonville Games. In order to do this GRASS has been selected in taking part in the Aviva Community Fund. An open competition in which projects compete to gain funding to make a difference in their community. Chair person Simon Bell said “Both our projects ‘Cliftonville Games’ and ‘Cliftonville in Bloom’ are now at the public voting stage and we need every member of the community to cast their votes in support of these projects”. Cliftonville in Bloom is a gardening competition that aims to encourage residents in Cliftonville to use their horticultural skills to help the environment and improve the appearance of our area. Entry is free with categories for both experienced and novice gardeners. Whilst the annual Cliftonville Games day has a focus on the wider community, diversity and inclusion. GRASS provides many free activities for children, including inflatables, races, arts & crafts, and the event also includes street food vendors, market stalls and live music. This year the Cliftonville Games had up to 5,000 people in attendance at the Oval Lawns. Analysis of our recent Cliftonville Games survey shows that for 34% of attendees at this year’s event, it was their first time attending an event in Cliftonville, whilst 96% stated that they would attend another community event run by GRASS. Voting is open until 20th November 2018 and everyone can cast 10 votes for the projects.